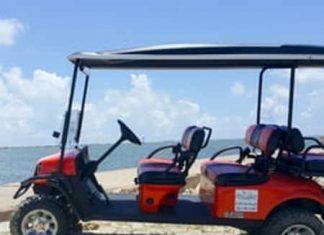 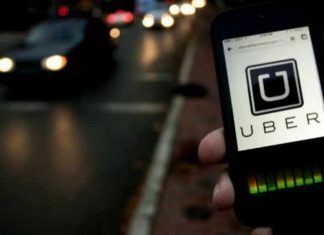 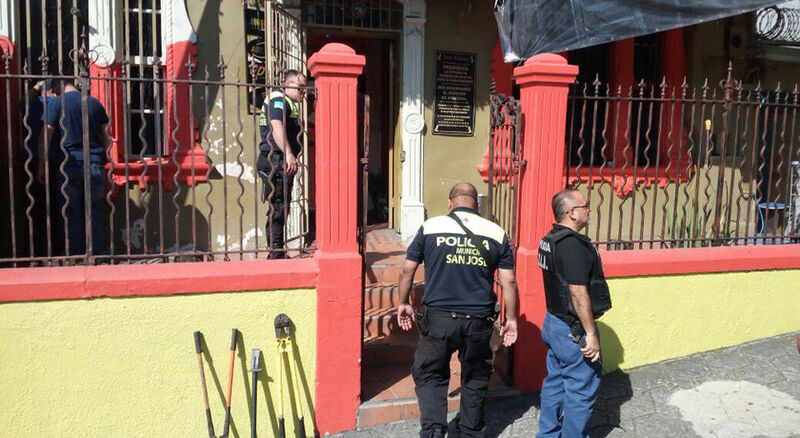 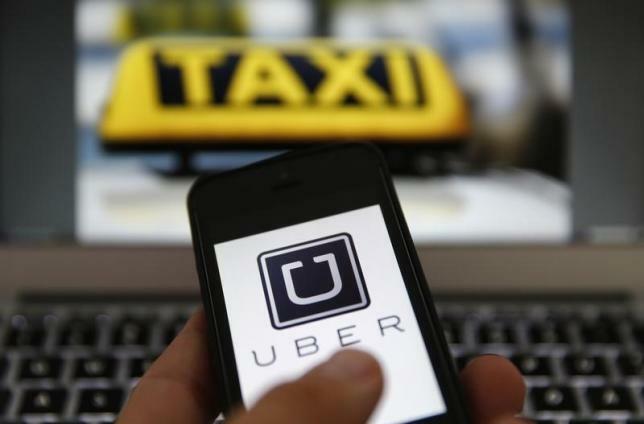 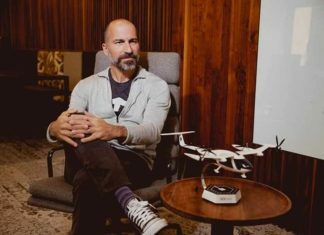 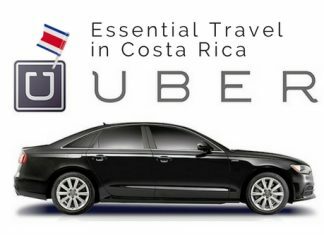 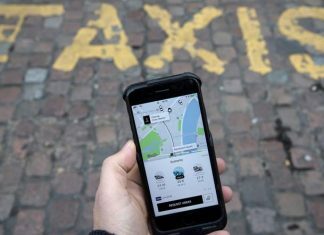 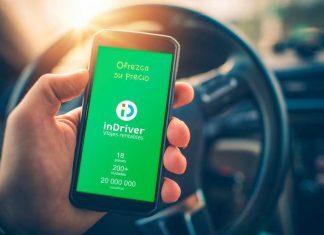 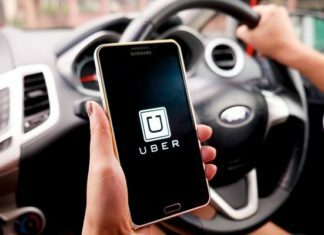 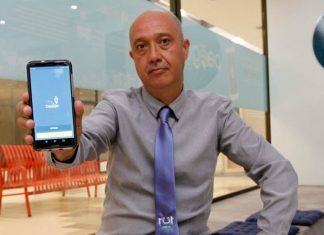 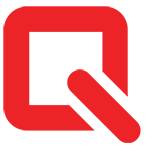 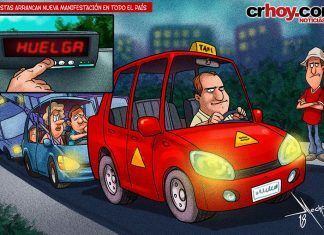 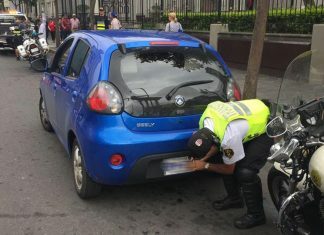 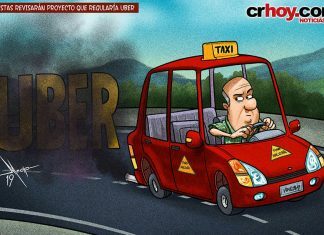 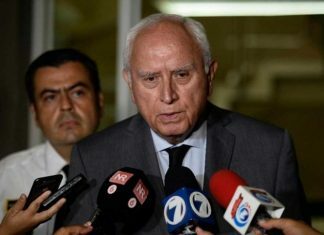 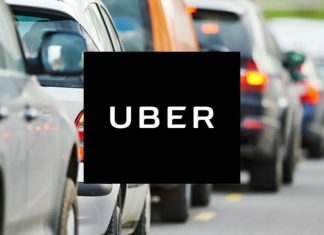 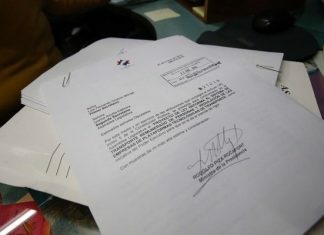 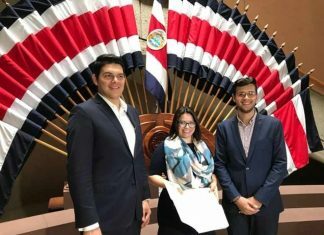 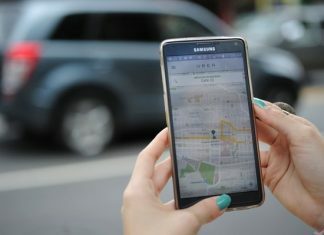 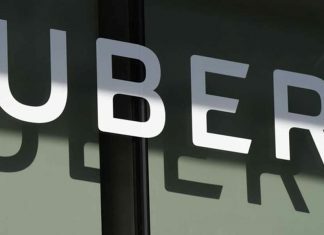 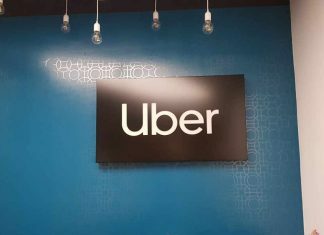 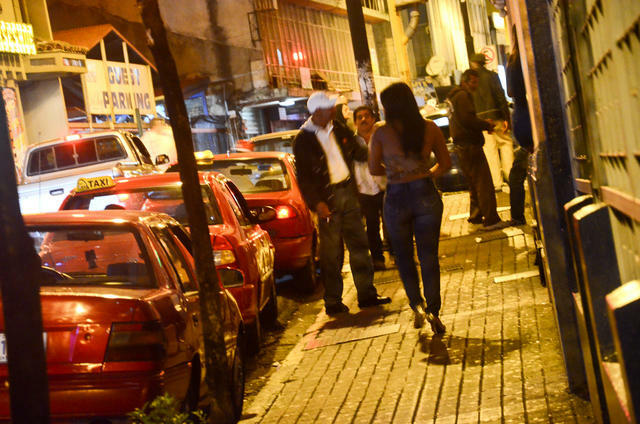 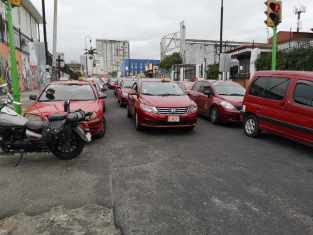 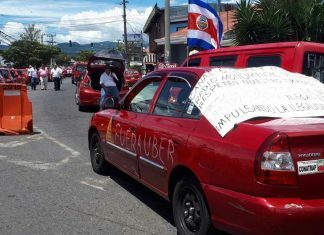 The Minister of Public Works and Transport (MOPT), Rodolfo Méndez Mata, assures that his plans against Uber "are very solid". 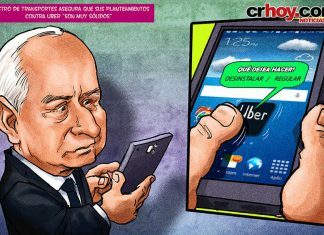 The closeup shows the MOPT minister considering "uninstalling" Uber. 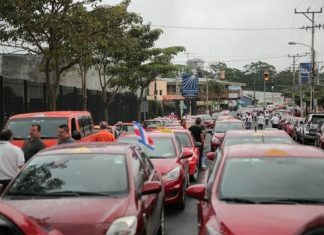 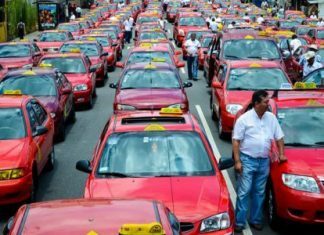 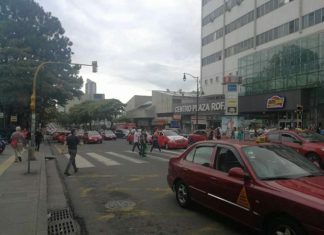 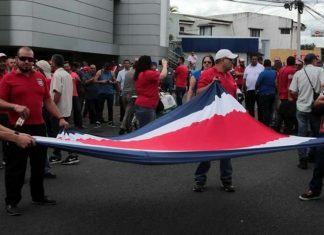 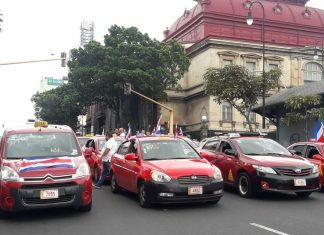 Taxi drivers on Wednesday took to the streets to pressure the government of Carlos Alvarado to put an end to Uber in Costa Rica.